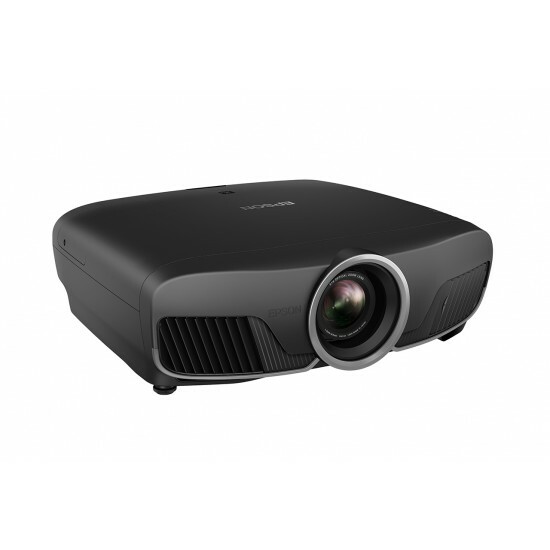 Film fanatics will revel in this powerful projector’s impressive display. 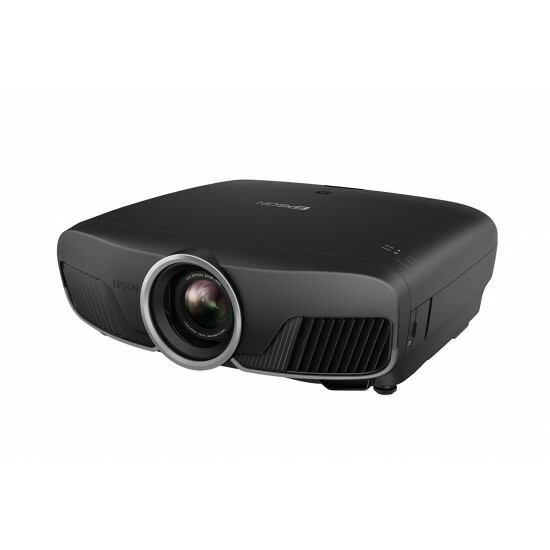 A combination of high-end technologies come together to deliver exceptional image quality with a high 1,000,000:1 dynamic contrast ratio, 4K-enhancement technology1, 3LCD technology, Full HD, UHD BD and HDR support. And with motorised optics, it's easy to achieve perfectly aligned images with the minimum of fuss. 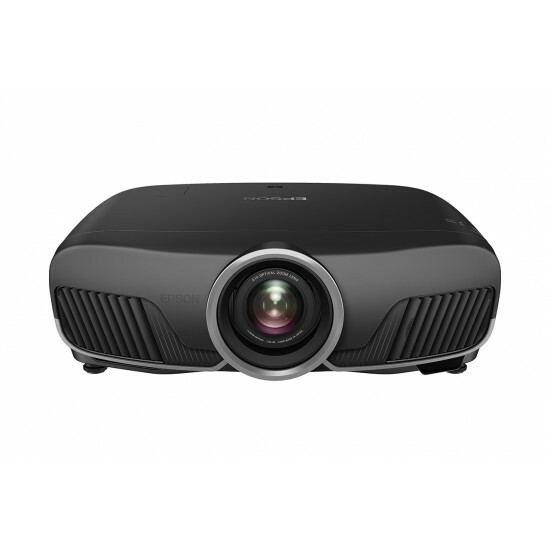 Get ready to have a true cinematic experience at home with this 4K-enhanced projector, which offers Full HD, UHD BD, and HDR support. Its exceptionally high contrast ratio of 1,000,000:1, delivers incredible definition and the deepest black's, so that you can see the most intricate details in every picture. 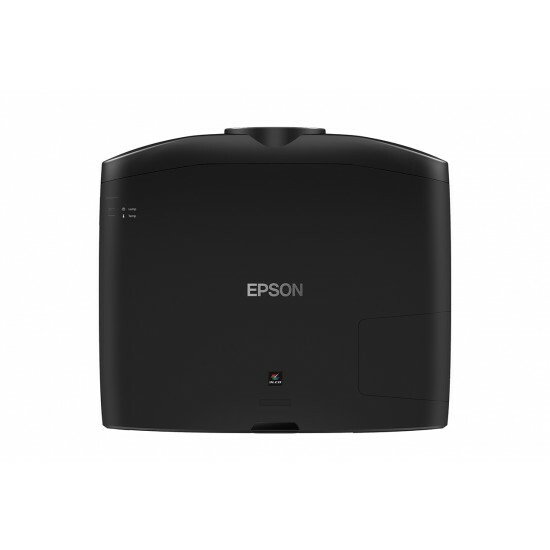 Colours are also rich and vivid thanks to Epson’s 3LCD technology which emit an equally high White and Colour Light Output of 2,500 lumens. Fast moving images are also taken care of with frame interpolation and Detail Enhancement creating sharp, smooth and flowing images. Keep on watching your favourite movies; this projector’s incredibly long lamp life means that you can watch a film every day on the big screen for the next seven years3. It's not just minimal maintenance that makes this projector a joy to use; installation is also simple and precise. 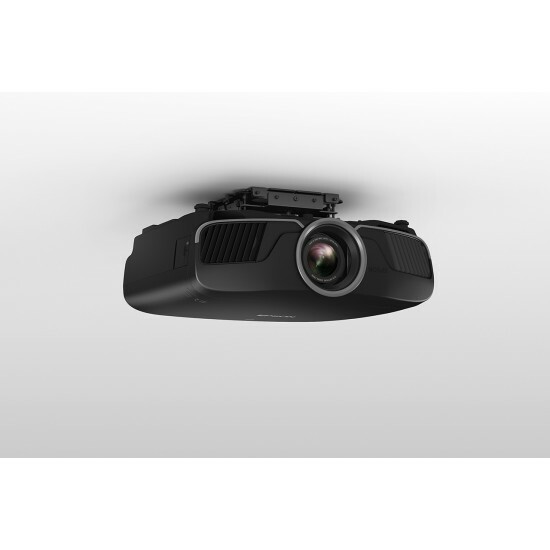 It features motorised optics including a powered 2.1x optical zoom, powered focus and a powered lens shift of ±96.3% vertical and ±47.1% horizontal.